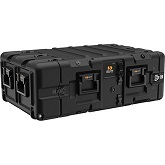 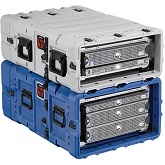 From the most delicate equipment to slightly more rugged electronics, CaseTech has a case with the perfect combination of shock and vibration protection and portability. 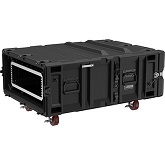 Use this basic guide to help find the exact configuration of access and stabilizing security suited to your specific needs. 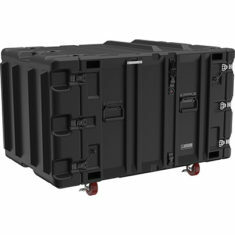 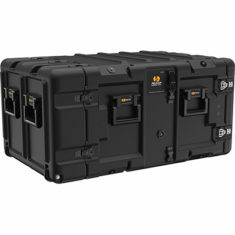 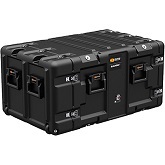 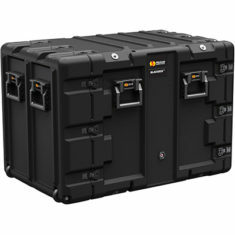 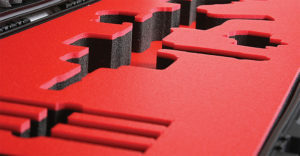 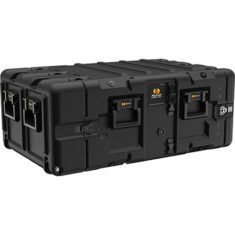 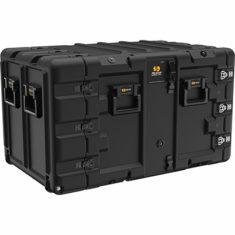 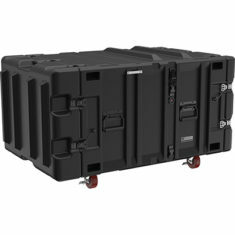 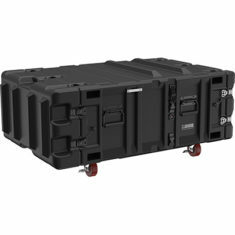 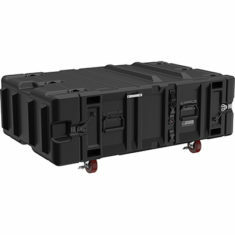 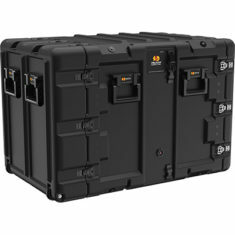 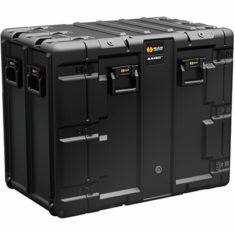 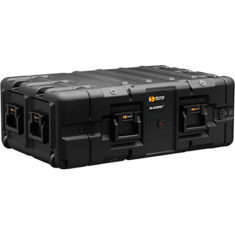 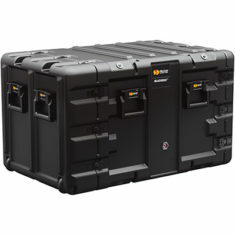 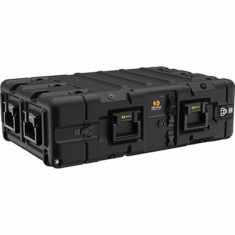 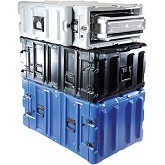 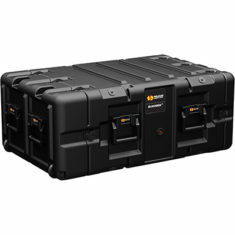 If you require a case with a capacity beyond 340 lbs., please contact us for more options or custom solutions. 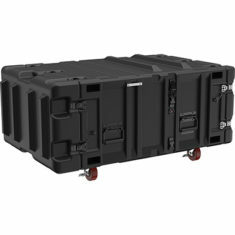 When it comes to transporting and protecting equipment in use, nobody matches CaseTech’s experience or dedication.